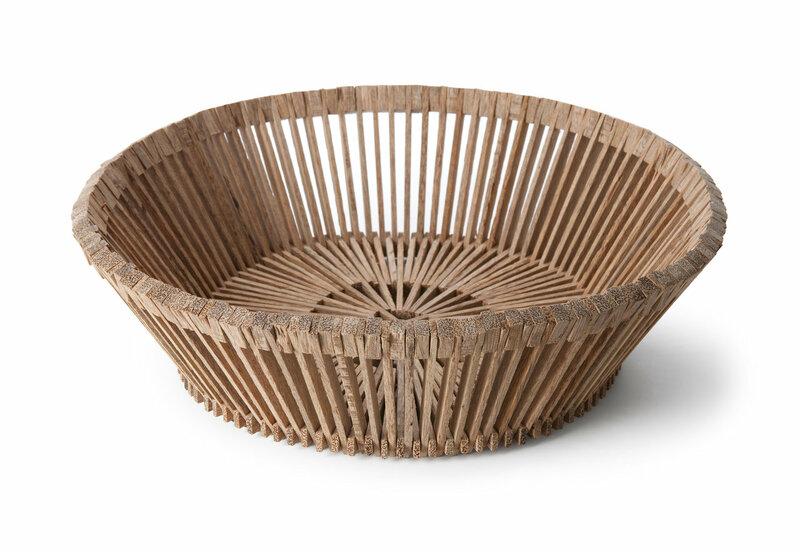 Wooden breadbasket, handmade from palm wood in Vietnam. Fair trade. Designed by Piet Hein Eek. Wooden basket, handmade from palm wood in Vietnam. Fair trade. D 21 cm x h 10 cm. Designed by Piet Hein Eek. 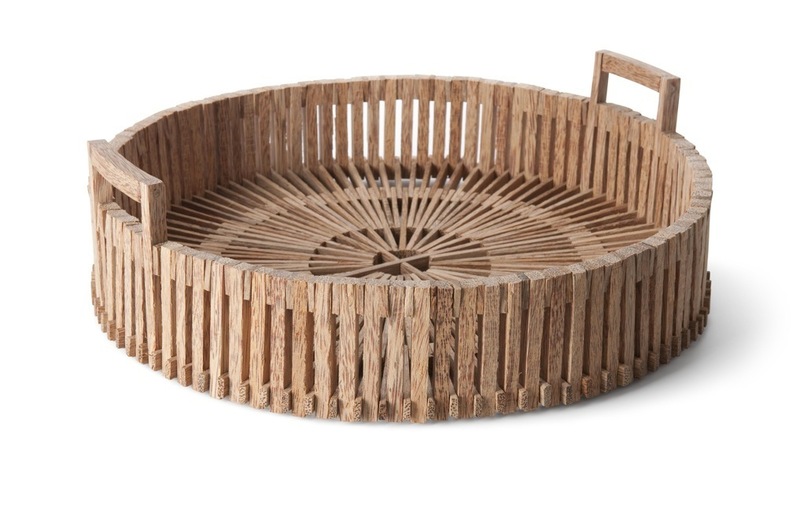 Wooden basket round, handmade from palm wood in Vietnam. D 29 x H 11 cm. Fair trade. Designed by Piet Hein Eek. Round bamboo basket. h 18 x d 18 cm. Natural. Fair Trade Original.